The best combination ever with Android 8.0 Oreo system, high-end Rockchip processor of 4GB RAM, Octa-Core & 32GB ROM. You can enjoy a ultra-fast response and more fluent experience when running your favorites apps. No lags anymore. 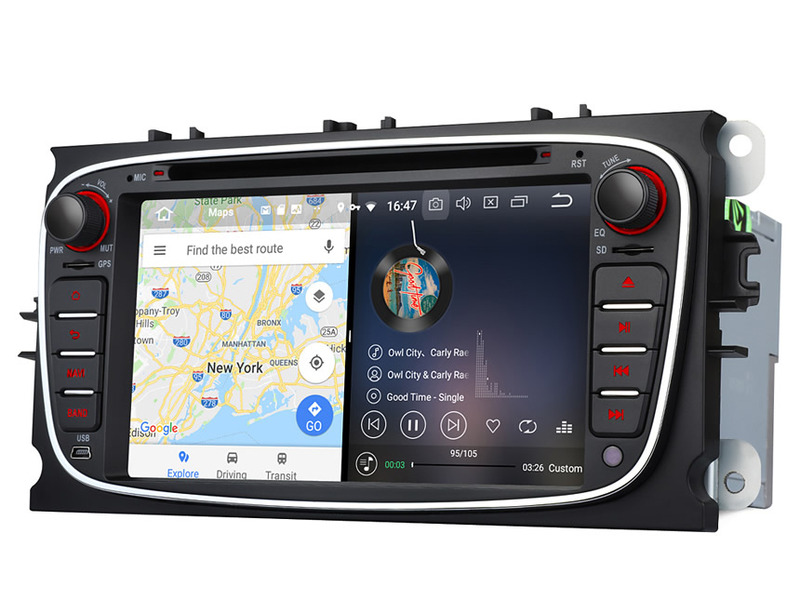 Ability to stream Spotify and Pandora from your phone via Bluetooth to enjoy millions of songs you like, and make hands-free calling while driving. Also supports displaying song information & searching contacts rapidly. 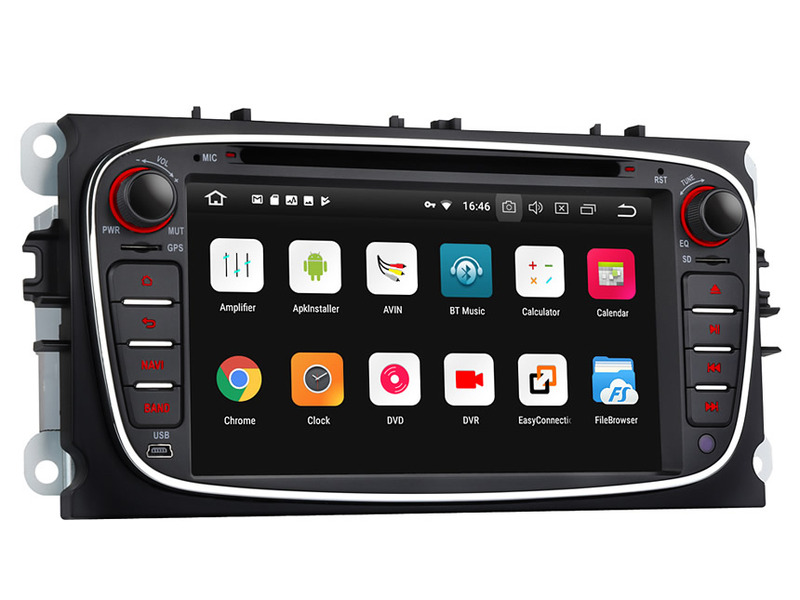 Support MirrorLink for both Android & iOS smartphone. And for Android phone, you can even achieve mutual control with a USB cable. 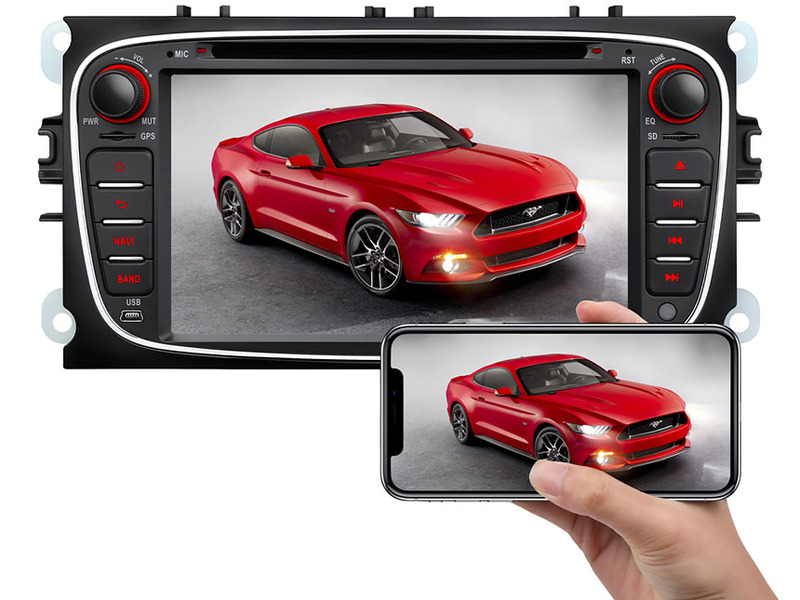 Enjoying a full freedom with 7 inch HD touchscreen and helping you stay focus on the road. Thanks to the newest Android 8.0 Oreo helps minimize background activity in the apps you use least to give faster startup speeds. Also the all-new Google Pay protect, helping to ensure none of your apps become compromised, and keeping your device safer. More advanced than ever before. 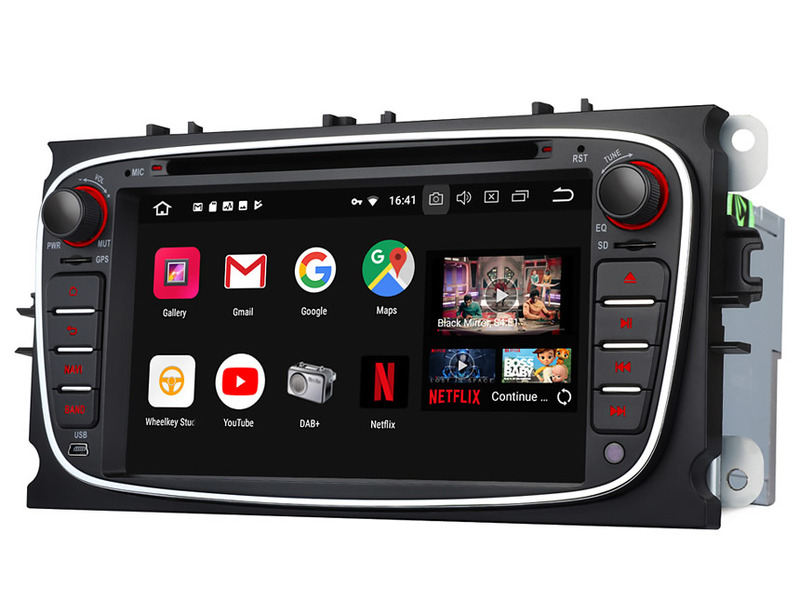 The first 4G RAM Eonon car stereo, with octa-core and 32G ROM all in one to deliver faster performance to allows you to get into your favorite apps at supersonic speed. Takes your operating pleasure to the next level. 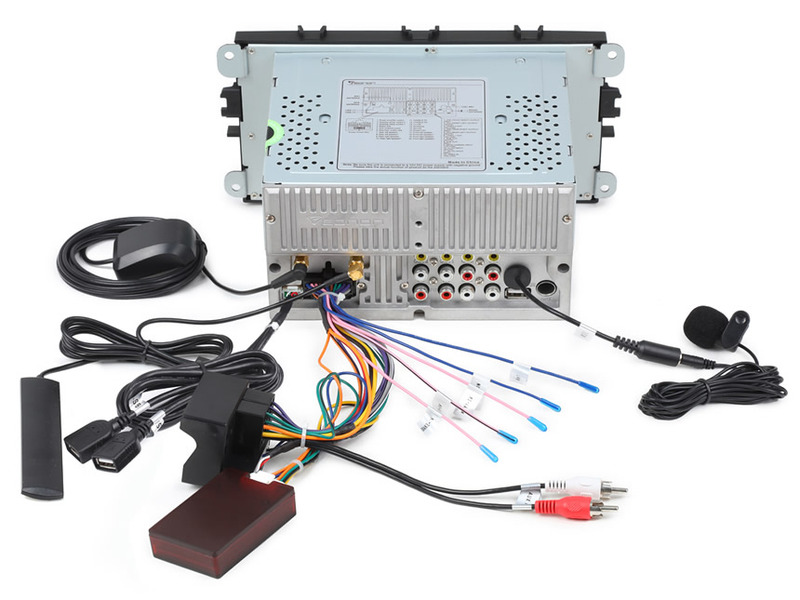 Dual CAN Bus system keeps original car function as shown below after installing the new head unit. 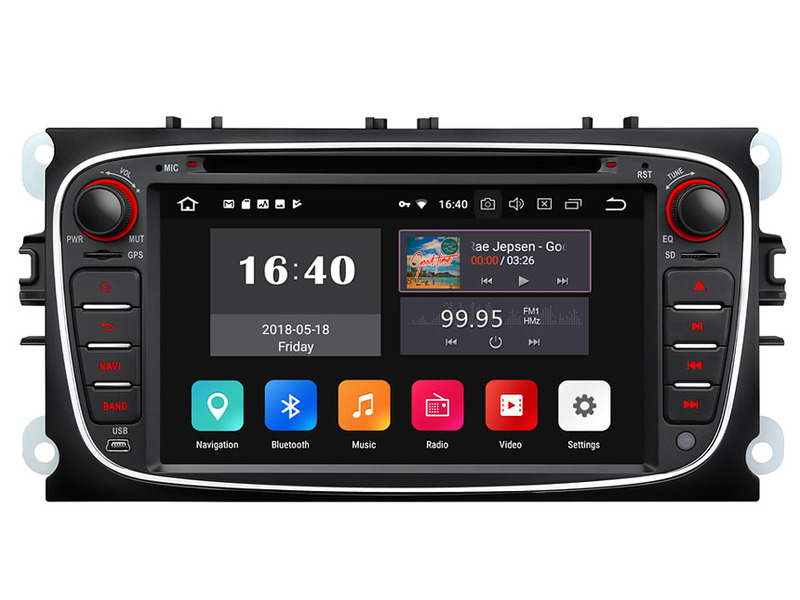 The 7 inch digital capacitive touchscreen with 1024x600 high resolution makes scenes more real than ever before, and gives you a precise fingertip control experience. Using your smartphone to create a WiFi hotspot, or purchasing a 4G dongle. So many ways for internet accessing. You can watch online movies, browse website or download a great road trip app with no worries. Menu Language 85 kinds of languages, including English/Spanish/French/German/Portuguese/Italian/Russian/Turkish/Norwegian/Polish, etc. USB/SD slot maximum compatibility USB port / Micro SD card reader Supports USB flash drives and MP3 players with up to 64G of storage, but external hard drives are not supported. Audio Formats Supports MP3, WMA, WAV, AC3, OGG, FLAC, Web audio and etc. Picture Formats Supports JPEG, BMP, PNG,TIFF and etc. Shipping cost is calculated by the weight of each product . The more you order,the better shipping cost you will have. The shipping cost is different for different countires.